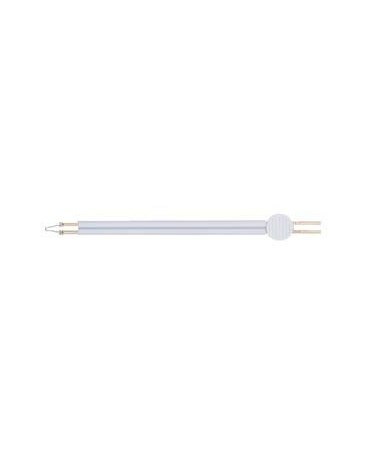 The H109 5" Flex Loop Cautery Tip is a high-temp (up to 2,200 degrees F) tip that is compatible with all Bovie Aaron Electrosurgical Generators. Safety grip insulators combine patient and user safety with easy insertion into and removal from the surgical pencil. The H109 tip is manafactured to the highest standard. They come sterile and individually packaged in protective trays. The sterile tips come with sterile drapes to cover the non-sterile handles. 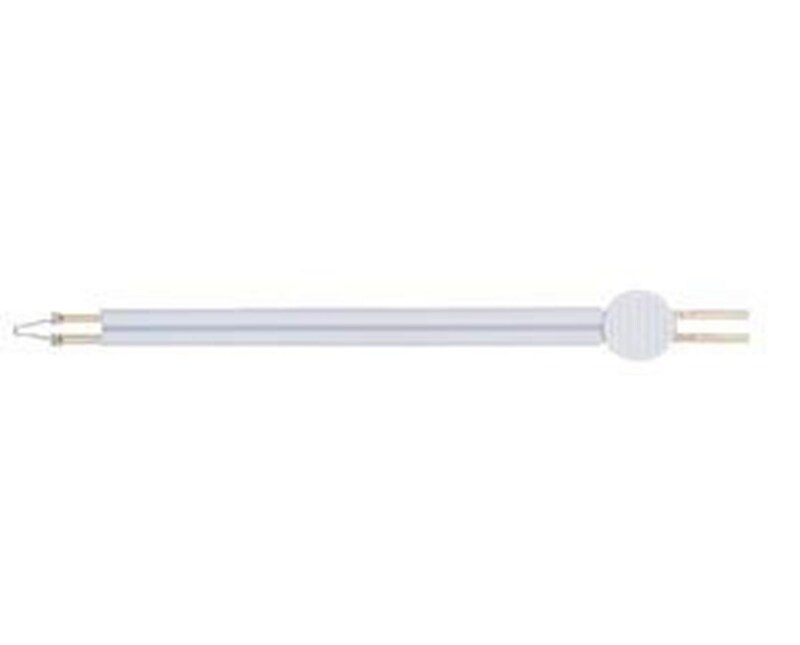 There are 10 H109 Flex Loop Cautery Tips per box.